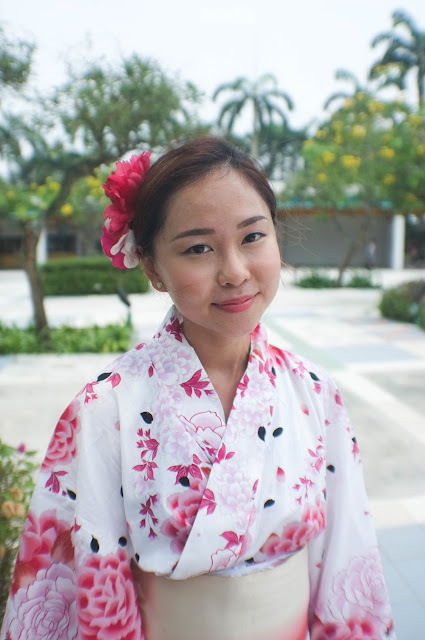 I've never never ever dress myself in a Traditional outfit before, let alone a Traditional Japanese Yukata! 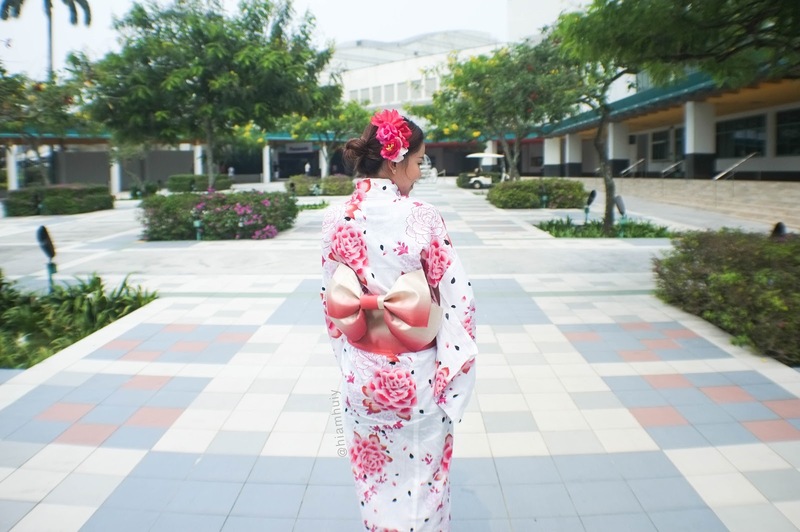 But I was more than thankful for this opportunity to loan this outfit from Aki (yukatahouse) and walk around at Sakura Day @ The Racecourse event to experience how it feels like to be in a traditional outfit. 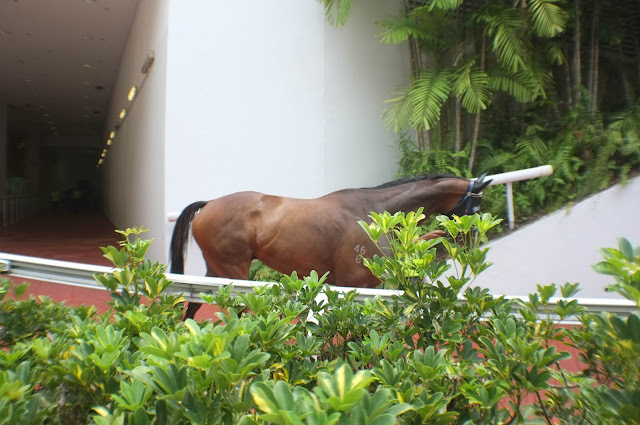 Read on to enjoy some photos I took at the Racecourse! 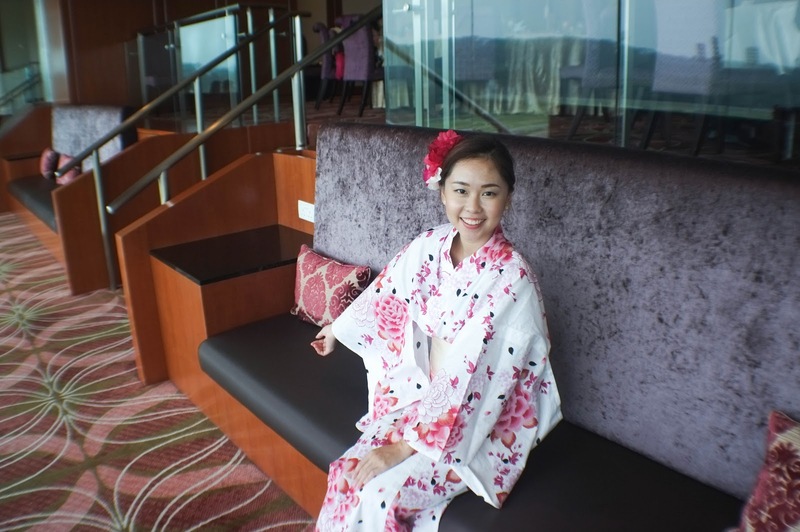 Sakura Day @ The Racecourse traditionally celebrates Japanese culture in association with the Panasonic sponsoring of the Kranji Mile, the flagship feature race on that day. 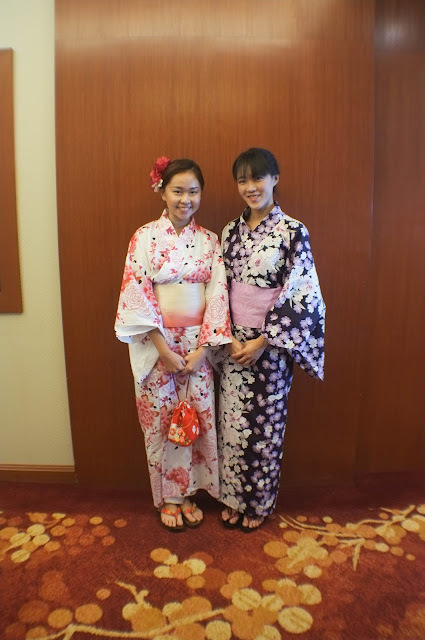 There was special origami-making demonstration, traditional Japanese musical performances, a sake tasting experience, and a photo opportunity with a selection of the Turf Belles. Some of us also get to bet on the horses during the race to have a feel of betting excitement. It was my first time betting as well! I also got to know that most (if not all?) 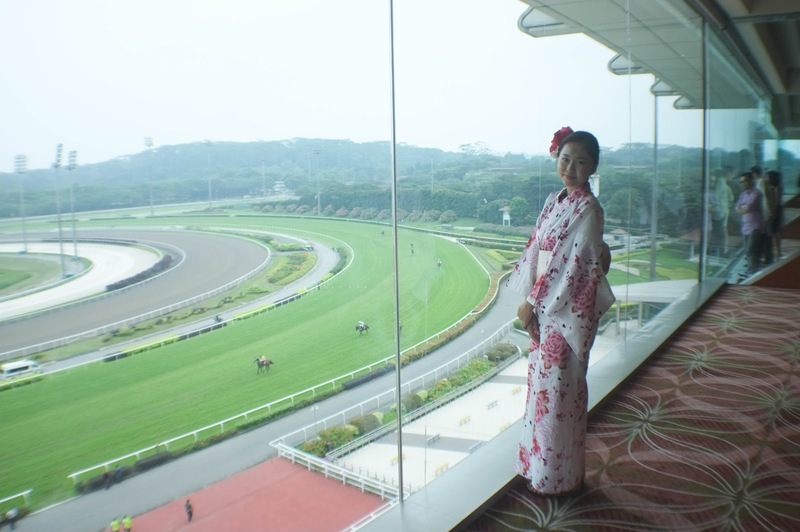 of the betting earnings are donated back to the society, quoting the building of esplanade for example. 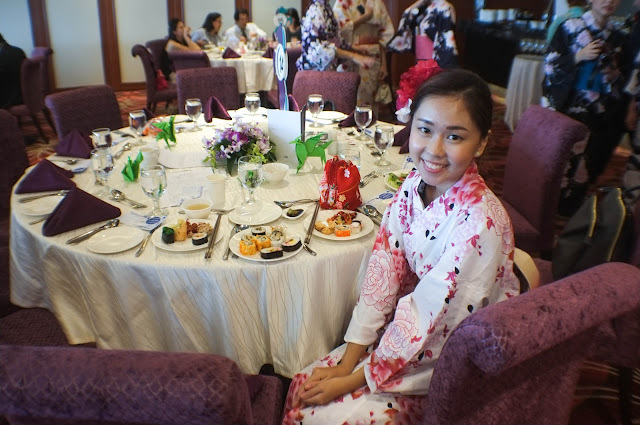 And here I am in the Traditional Yukata! I loaned this outfit from YukataHouse and the rental rates they offer are really affordable. 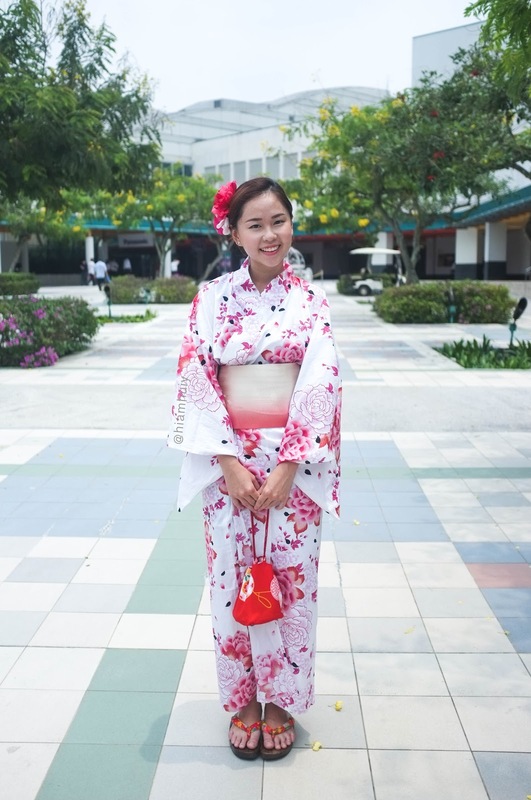 Plus, the outfit is really comfortable and airy, great for Singapore's weather! 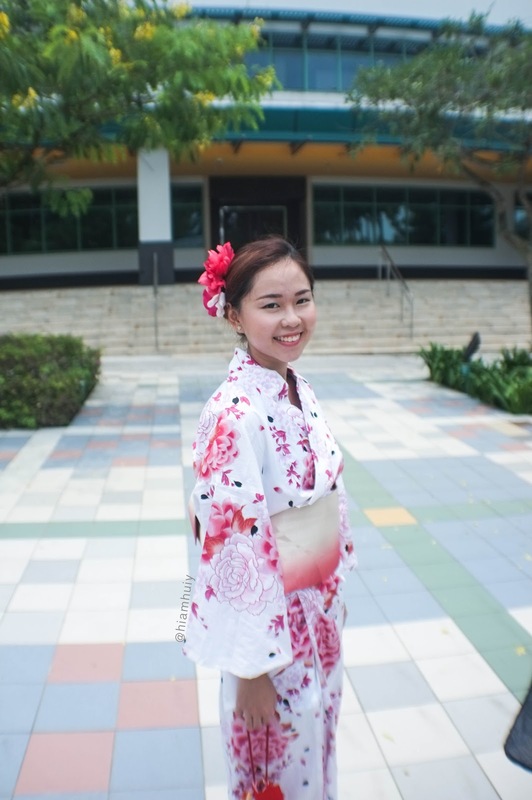 Hongpeng in the men's yukata outfit. At the Sakura Day event, we were also treated to some nice Japanese cuisine buffet. 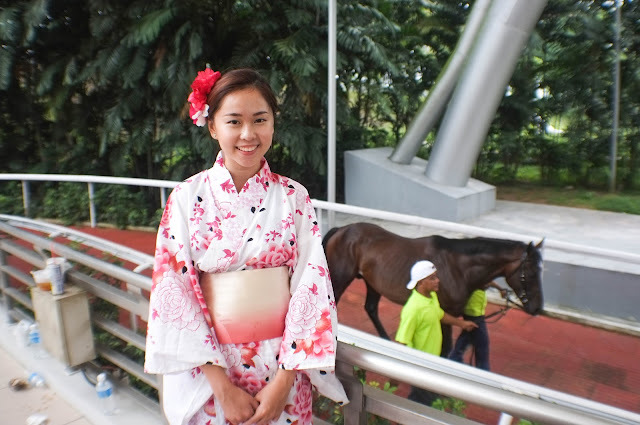 On level 3 of the Grandstand to witness some exiting horse racing happening! Also toured around the race club, including the parade ring to see the horses warming up before the race.